The gorgeous, innovative, and capable Range Rover Evoque Five-Door has been named one of the Most Loved Vehicles by the Strategic Vision Customer Love Index™. It topped the Near-Luxury Utility Vehicle segment for 2017. This is such a great honor because it is based on their measurement of how much buyers love their new vehicle. The index reflects the excellent ownership experience of vehicles. This measure includes the quality of the products and the vehicle reliability. The Range Rover Evoque offers the performance and power you expect from Land Rover. Plus, it has the capability that makes your Range Rover an amazing vehicle for commute, trip to the grocery store, or a road trip. 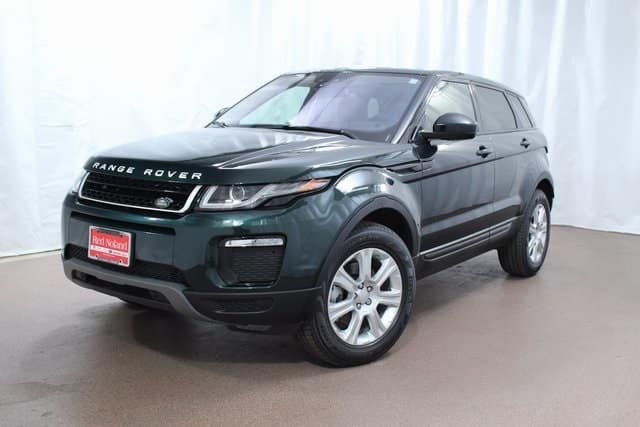 Land Rover Colorado Springs has a super selection of the 2017 Range Rover Evoque for you to choose from. Stop by our showroom today and take a test drive. We think you will find it easy to see why Range Rover Evoque owners love their luxurious performance SUV so much!